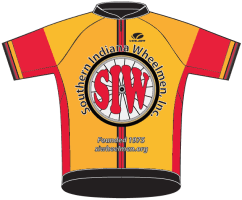 Welcome to the Southern Indiana Wheelmen Bicycle Club! We've been riding the beautiful roads of Clark, Floyd, Harrison, Scott and Washington Counties (to name a few) since 1975. We support all aspects of safe cycling in our local community, the state of Indiana and the nation. 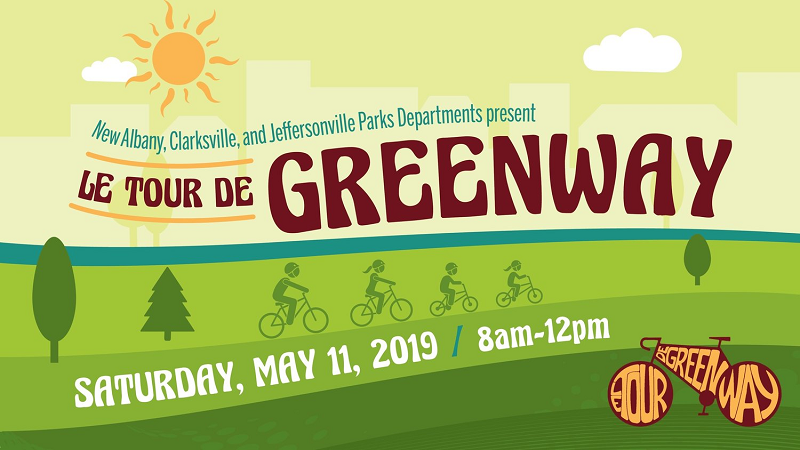 On Saturday, May 11, from 8:00 a.m. to noon, this inaugural event will celebrate the connection of New Albany, Clarksville and Jeffersonville with the opening of the full 7.5 mile multi-use Greenway Path! to be included in future editions! 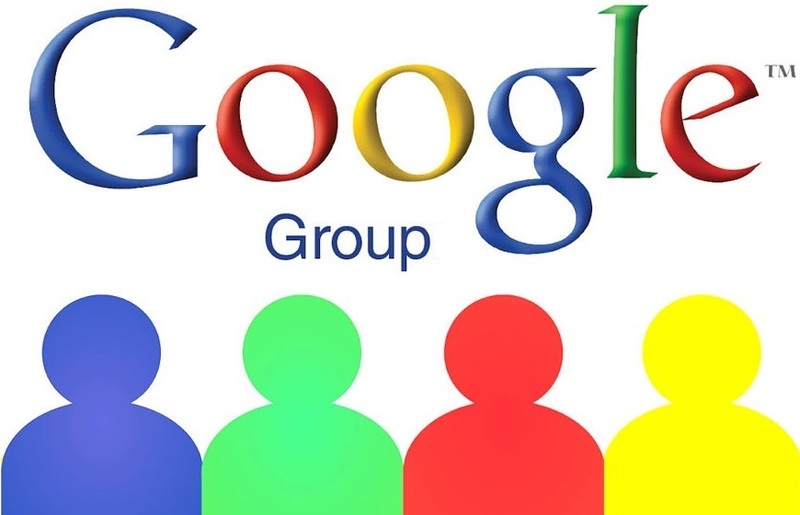 Click below to visit our Facebook Group! 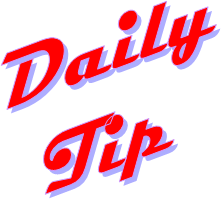 Each member is able to receive his/her INDIVIDUAL ride log monthly via e-mail. If you do not receive these e-mails, but would like to, please contact the SIW Statistician here. It's up to YOU to keep our member directory up-to-date! Please review the directory and update any info you wish to make available to your fellow SIW members. If you need the password for the members' area, please contact any club officer. Ride Southern Indiana's best fall bike tour! The Harvest Homecoming Bicycle Tour is one of the most picturesque rides offered in Southern Indiana/Metro Louisville (KY). All routes wind along scenic back roads with views of fall colors accenting the beautiful Ohio River Valley. Download GPS route data for upcoming rides (gpx, klm or tcx files). 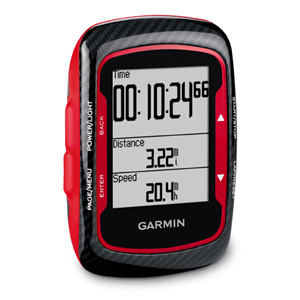 Do you have the ability to load GPS route data into your cycle computer? If so, remember you can download data files for most of our routes from the member's area by clicking on the "Ride With GPS" link on the routes table. Guests and new members are ALWAYS welcome! Get your IN bicycle specialty plate here! Looking for a fun Indiana Ride? Download Bicycle Indiana's Resource (Ride) Guide featuring 100+ Indiana rides and special events! Support better and safer cycling conditions across the country! Please Note: Cyclists are required to wear a CPSC-approved helmet on all club rides. Cyclists on all club rides are expected to know and adhere to all rules of the road, and to exercise their rights to the road in a responsible manner at all times. Don't let fido turn your ride - or the next person's - into a tragedy. 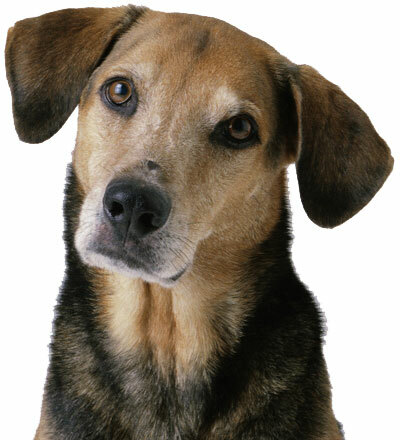 Anytime - and everytime - you encounter a dog that is loose and in the roadway, please call the local animal control officer/sheriff's office to report the animal and its location. 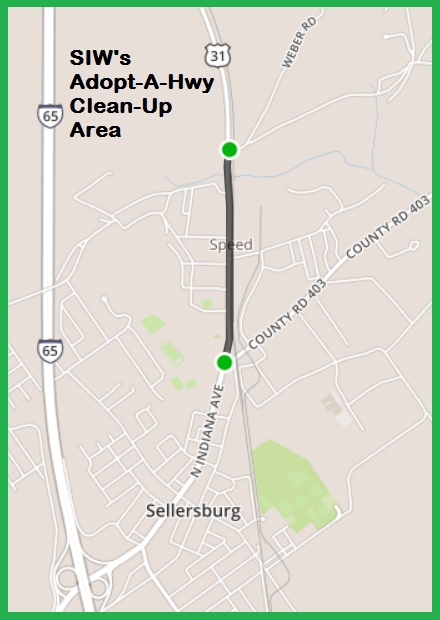 SIW is proud to help keep Hwy 31 litter free (between Weber Road and CR 403)! 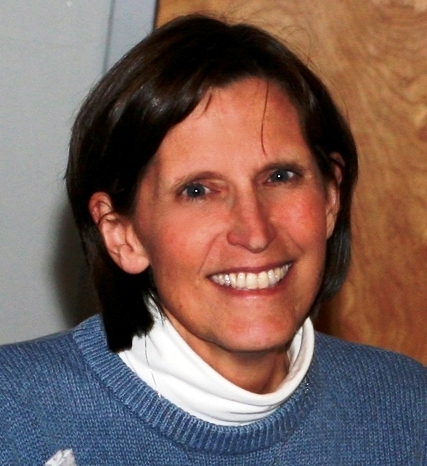 Click here for SIW contacts.